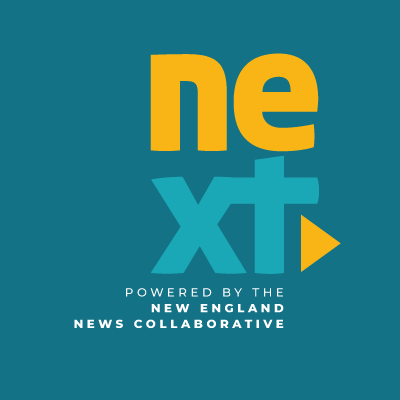 NEXT is a project of the New England News Collaborative, eight public media companies coming together to tell the stories of a changing region, with support from the Corporation for Public Broadcasting. Host John Dankosky and reporters from stations around New England explore stories that connect six small states that share a lot in common, but also have some sharp differences. Each week features enterprise journalism about topics ranging from climate change to transportation to shifting demographics; long-form interviews about New England's unique character and place in the world; and sound from around the region that tells the stories of its people and environment.